BRAINS has an office in Heidelberg, Baden-Württemberg, Germany. As of 2008, over 145,000 people live within the city’s 109 square kilometres (42 sq mi) area. Heidelberg is a unitary authority. The Rhein-Neckar-Kreis rural district surrounds and has its seat in the city, but the city itself does not form a part of it. Heidelberg lies on the river Neckar at the point where it leaves its narrow, steep valley in the Odenwald to flow into the Rhine valley where, 20 kilometres (12 mi) northwest of Heidelberg, it joins the river Rhine at Mannheim. 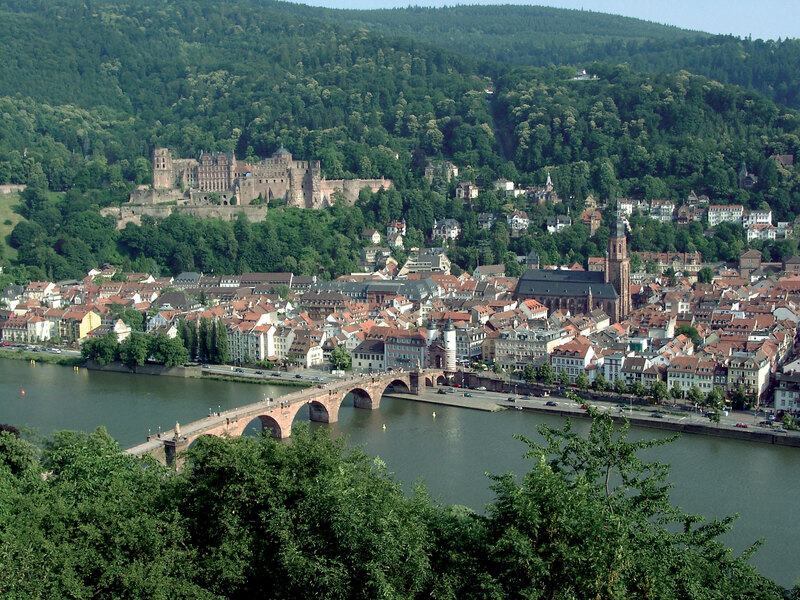 Heidelberg is part of a densely populated region known as the Rhine-Neckar Metropolitan Region.